A portable fridge is essential to every 4WD or camping weekend adventure. TJM Hunter Valley stock a range of fridges in different sizes and brands. 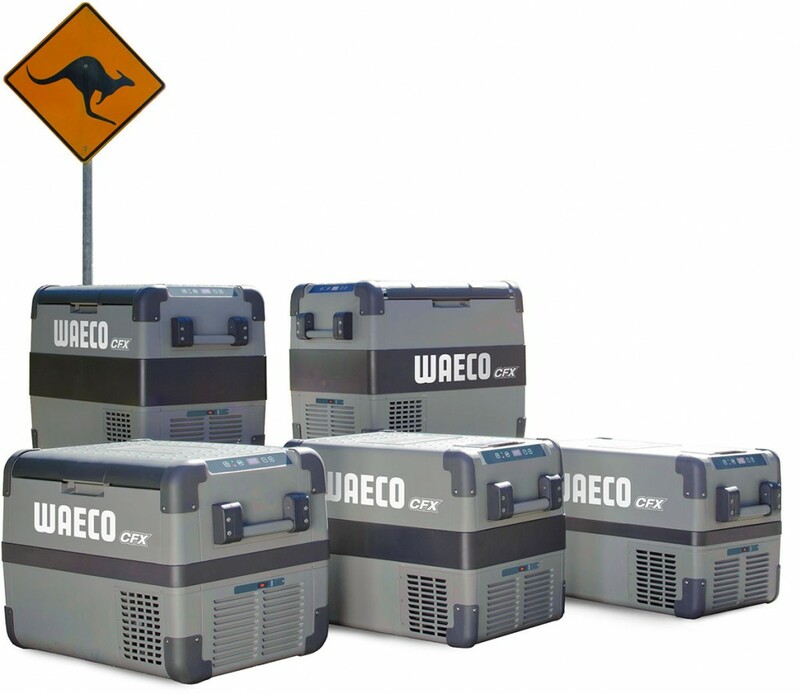 Waeco is a well-known and trusted brand of portable fridge/freezers, at TJM Hunter Valley we stock the range of CFX and CF fridge freezers, iceboxes and accessories. Features of the Waeco CFX range include reversible lid, drop down handles, interior LED, digital control panel, robust hinge and latch, USB charging outlet, genuine Waeco compressor with integrated AC electonrics, variable motor speed optimisation Mk2, 3 stage battery protection.